Excellent investment opportunity in the charming College Heights neighborhood! 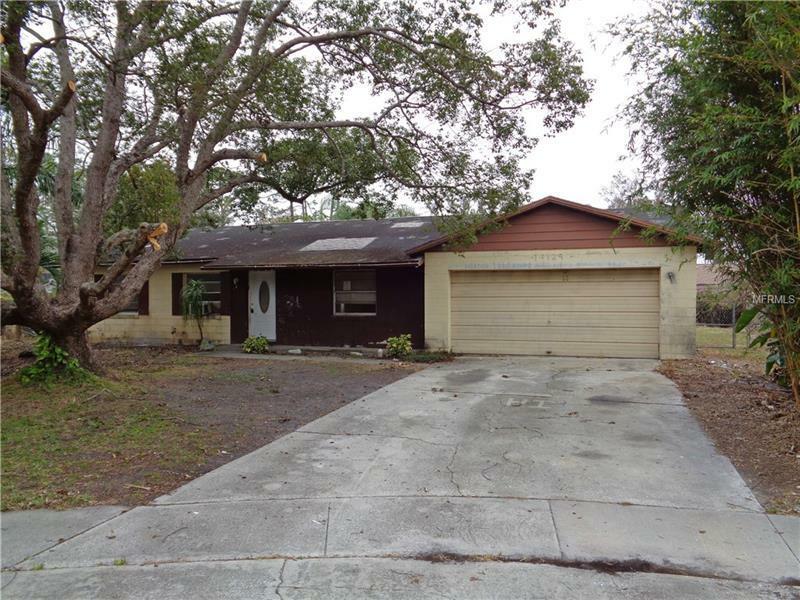 Nestled on a large cul-de-sac lot, this 3BR/2BA fixer upper is awaiting those buyers looking to bring the home to it's true potential. The home offers a split bedroom floor plan with tile flooring throughout the main living areas, a spacious living room/dining room combo, sizable bedrooms with large closets and a completely gutted galley style kitchen. French doors from the dining area lead to an open patio that overlooks the large fenced in back yard that is great for pets, ideal for gardening and perfect for entertaining friends and family. You can't beat the location! Close to schools, parks, shopping and restaurants. Just minutes away from UCF and Waterford Lakes Town Center with easy access to major roadways. All Information recorded in the MLS is intended to be accurate but cannot be guaranteed, buyer advised to verify. Sold As-Is. No utilities will be turned on to this property and only cash/renovation loan offers with 0 day inspection period will be considered. Buyer should perform their due diligence/necessary inspections before submitting an offer.